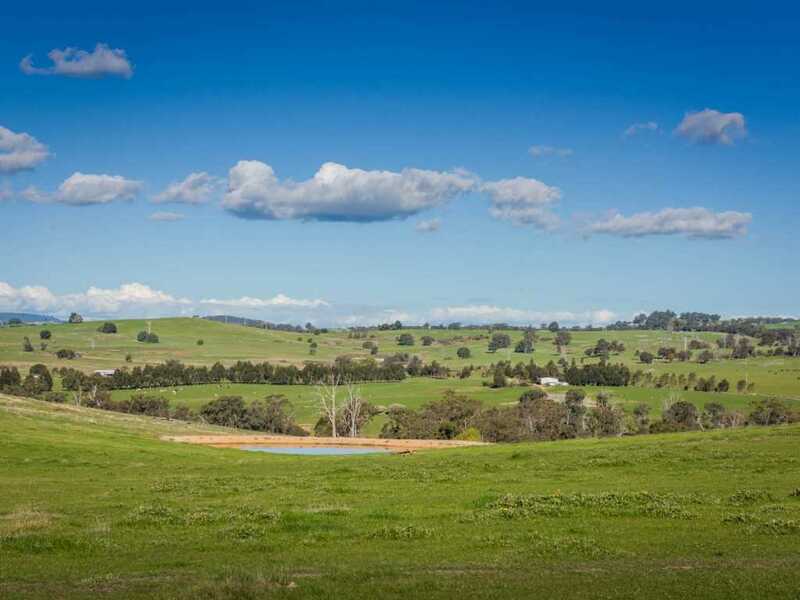 There are very few properties in this area with frontage to the Sevens Creek and this is one of them! 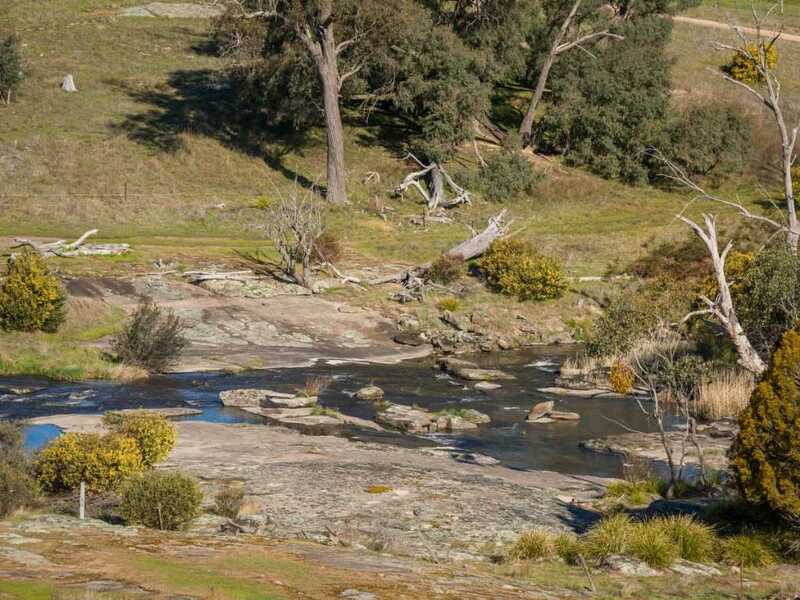 With magnificent views across the valley this desirable & picturesque property has several hundred metres water frontage overlooking the private & peaceful waterfalls & small weir. 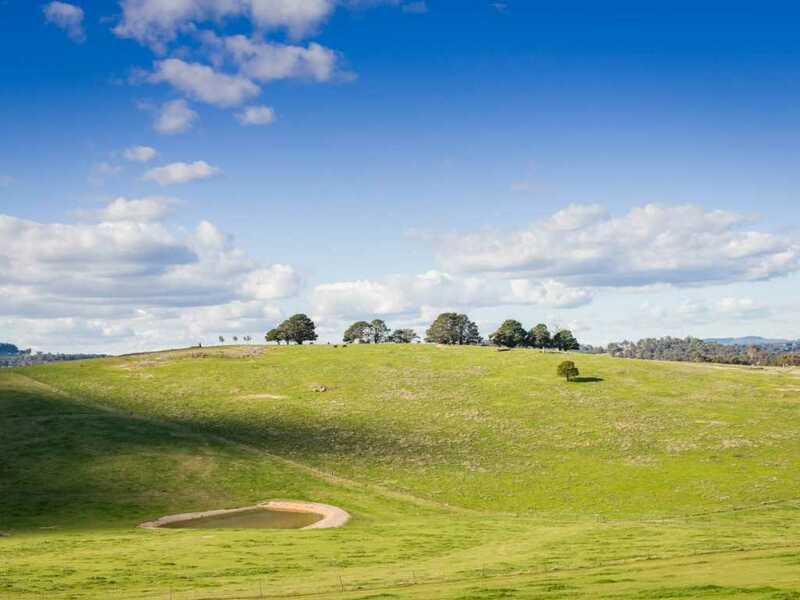 The moment you drive through the appealing entrance and meander to the hilltop the breathtaking 360 degree views will stop you in your tracks. 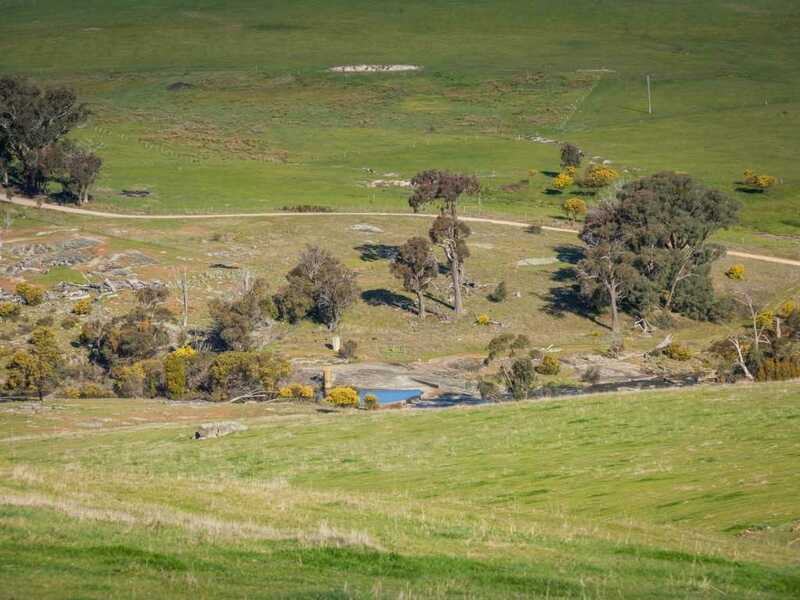 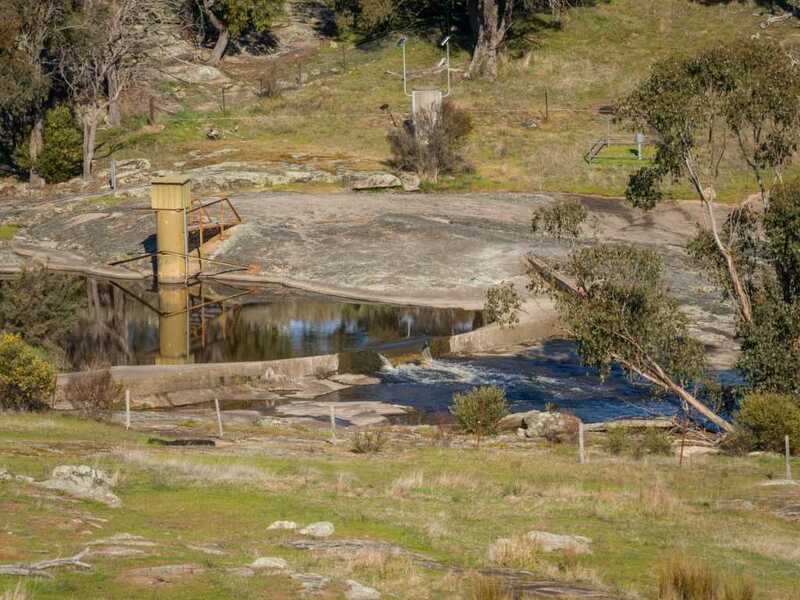 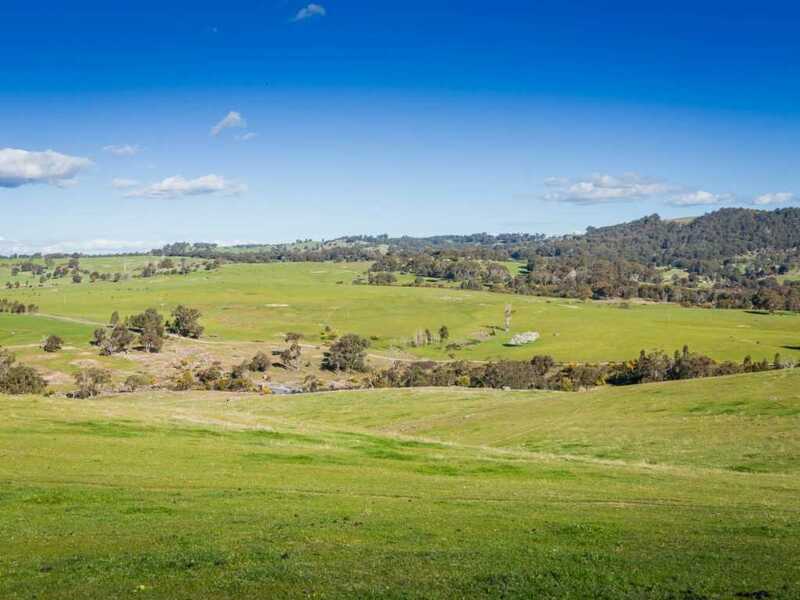 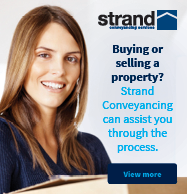 Choosing the perfect site to build your dream home to capture the amazing views across the Strathbogie tablelands and valley below will be a tough decision to make. 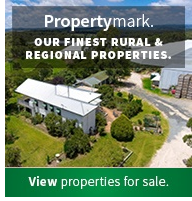 Set on 125 acres approx. 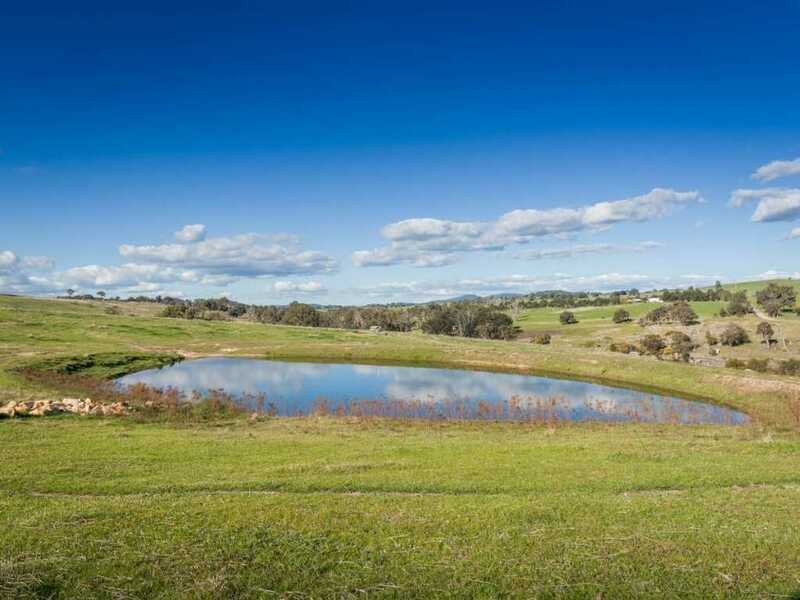 with highly fertile soils, renovated pastures, spring fed dams and amazing views this is a rare opportunity to make this paradise your own. 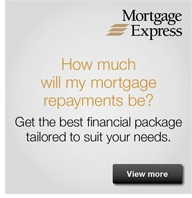 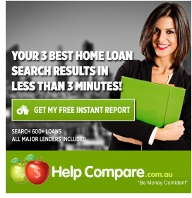 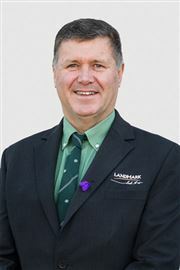 Contact Russell Mawson 0428 576 197.